Midwestern prime and dry aged steaks. Seared to perfection at 1700°. Central Pennsylvania finally has a great American steakhouse to call its very own. Harrisburg’s 1700 Degrees Steakhouse features Midwestern prime beef, dry aged beef, certified Angus beef, and the finest sustainable seafood, elegantly served by a diligently trained staff. In 2015, we were named a winner in OpenTable’s Diners’ Choice Awards. Prime Steak. Fine Wine. Rare Spirits. There are a number of reasons why you will be delighted with your fine dining experience at 1700 Degrees Steakhouse. The décor is stunning, with large windows overlooking Market Square. A centerpiece eight-foot high glass wine wall houses more than one thousand bottles from our award-winning wine list. Feature photography adorns the walls, accented with natural faux finishes such as leather and cowhide lining the two dining rooms. And our integrated lobby lounge, with its 12-foot long, two-sided fireplace, keeps things warm and welcoming. 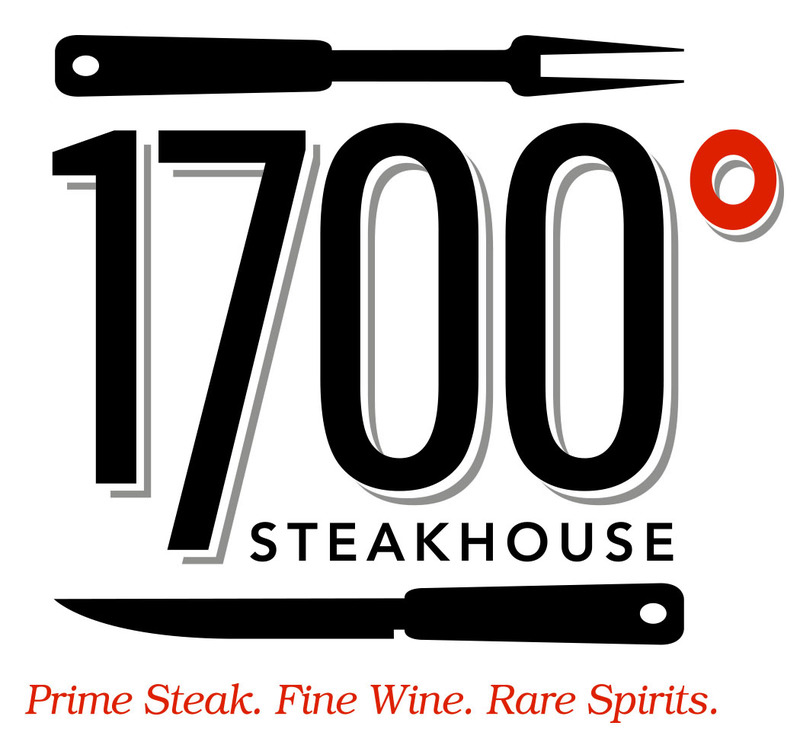 A place to see and be seen, 1700 Degrees Steakhouse is every bit as comfortable as it is sophisticated. And all dinner guests receive complimentary valet parking.